Critical Path Group is an events, advisory and business intelligence firm that manages the largest portfolio of technology commercialization conferences for the emerging technology industries in Canada. These include: Banff Venture Forum, Canadian Financing Forum, AGRI Tech Venture Forum, Atlantic Venture Forum, PROPEL Energy Tech Forum, and Decentralised Energy Forum. Operating at the intersection of high growth technology companies, the private equity community, and corporate strategics, the firm is dedicated exclusively to the emerging technology industries. Our portfolio events focus on the three sectors critical to humanity: Energy, the Environment and Healthcare. We believe that the most compelling challenges facing us as human beings lie within these three realms and these challenges will ultimately be addressed by emerging technology solutions. The AGRI Tech Venture Forum operates at the intersection of growth capital, emerging technologies, and global commercialization. Providing a highly focused networking opportunity, the Forum serves as a platform to showcase outstanding early and growth stage ventures in ag tech. Hear directly from industry experts on the latest investment and innovation trends, and join us as we unveil what’s in store for the future of ag tech in Toronto! 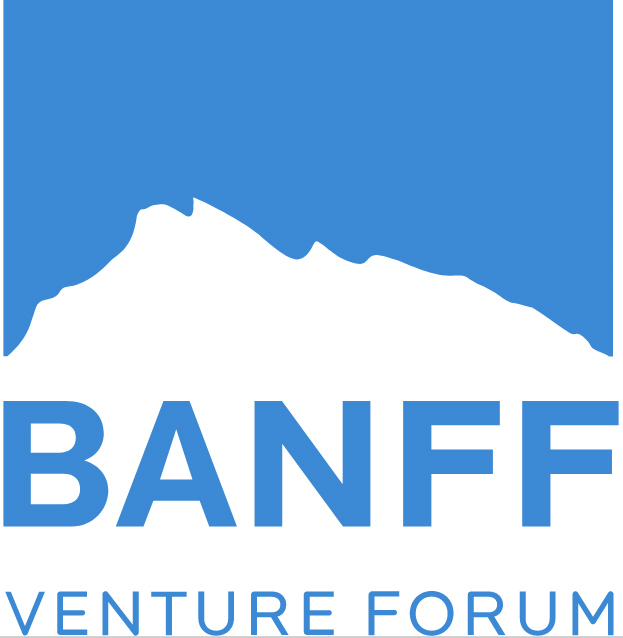 Banff Venture Forum is Canada’s premier company financing event, designed to showcase the hottest hi-tech companies from across North America within the Information Technology and Sustainable Technology sectors. Offering insight into key issues within the industry, providing a premium networking opportunity and giving companies a chance to learn from world-class professionals in the investment community, the BVF is an event not to be missed! The Atlantic Venture Forum is the largest convergence of industry leaders, capital providers, and growing tech companies East of Montreal. As a premium networking event, the AVF seeks to build sustainable businesses and facilitate successful interactions between entrepreneurs and industry leaders. The Forum provides a stage for Atlantic Canada’s most promising tech entrepreneurs to showcase their business models and engage with the broader innovation ecosystem. New schoolers and old schoolers rendezvous at the annual Canadian Financing Forum to advance the alchemy and art of finding and building the next generation of game changing companies. Further your strategic networking agenda in Vancouver as we bring together the west coast’s largest gathering of corporate development leaders from some of the most active acquirers in Information Technology and Sustainable Technology, the most active US and Canadian VC firms, and the most accomplished M&A professionals. The PROPEL Energy Tech is the annual Energy Technology Venture Forum that brings together the highest potential energy tech companies to showcase their innovations and business models. Technology adoption is critical to the long term viability of global energy resources – now more than ever. Calgary is at the forefront of this revolution, standing as the key setting for fostering these technologies. PROPEL is seizing this leadership opportunity, and has created a platform for building the energy industry of the future – and you won’t want to miss it. Every aspect of the Decentralised Energy Forum is built for you, the participant – your business challenges, your ambitions, and your success. Think about your business as it relates to a contemporary energy system and interact with other experts to learn how you can co-create with other segments of the value chain to create new opportunities for your business. Networking at the Forum is core to the program and includes both structured and creative activities designed to connect, provoke, and inspire.